John Keating. . Wallpaper and background images in the Dead Poets Society club tagged: mr. keating dps dead poets society. 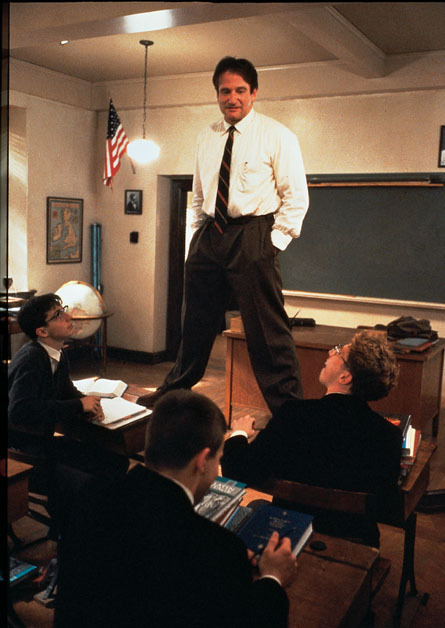 This Dead Poets Society photo contains business suit. There might also be concert, well dressed person, suit, pants suit, pantsuit, and brasserie.